The days when you were sitting at your desk, daydreaming to start your own business are now behind you, and you got over that intimidating feeling, took that leap, and there you are, the CEO and founder of your own startup. At the early first months you must be facing drastic changes in your life, your rose-colored plans are fading away, your savings are shrinking day after day while you’re trying to get your business off the ground, and you’re trying to close deals with client and reaching out for investors to fund your dream. We TOO are a small business, and we agree that there must be a better way to help you give a break to your savings and have an easier time working with different customers so you can get your Life/Work balance back. We understand how busy your day can be, and we know for a fact that you hate data entry, (I mean who doesn’t) that’s why we are helping you to easily import and collect all your contacts, leads and more data in one place and it only takes a minute. You can connect to your email, Gmail, Yahoo, Outlook and LinkedIn in a minute and we will create a special contact profile for each of your contacts where you can manage all your data in one place. You can get a complete picture of every contact with our dynamic and unified contact profile to help you manage your contact’s info, send them emails right from inside your CRM, create and manage related invoices & tickets, create tasks to remind you to make a contact, keep your emails and conversations reserved in one place, attach important files, proposal and more using Google Drive & Dropbox and all other data will be at your fingertips to help you prepare for a meeting while on the go. Having a 360 contact profile will help your team members to have mutual correspondence with the contact for better understanding of the requirements, or even if a team member might have to take over from another, while working on a particular case. In such cases, context becomes everything. Let’s face it, your product or service is not meant to be purchased by the whole population so the more accurately you can focus on your ideal prospects; the less your efforts will be wasted. Customers expect personalized conversations based on their unique needs that’s why the better you segment your customers; the better you save your time which is translated into money. Identify your most and least profitable customers. Focus your marketing on the customers who will be most likely to buy your products or services. Avoid wasting your time on customers who will not be profitable for you. Build loyal customers which will be translated into more revenue. Segment your customers by different factors such as geographical location, interest, type and lifestyle to customize your product and offer for each segment. Revamp CRM allows you to create personalized invoices and tickets instantly. We keep your data organized and you will find each invoice or ticket attached to related Contact Profile. When done creating your ticket or invoice, we will automatically remind you to make a contact to collect your overdue invoices and also never fall out of touch on a certain ticket to achieve better customer satisfaction levels. Our state-of-the-art visual Sales Pipeline can help you have a clear overview of your deals. It enables you to manage your different sales processes whatever your business field is. The magic word we-as Revamp CRM team-believe in is customization. That’s why you can tailor your pipeline exactly the best way to serve your business. We provide three different clear deals’ overviews and you can easily switch between them. List View in which you can export deals details into other spreadsheets so you can slice and dice your data. Timeline View and here deals are displayed with their due dates so you never face any surprises at the end of the month. Pipeline View where your deals are displayed by their stage, so you get to know where you stand and how close you are to winning. To give you more at a glance context, you will be able to track deal activities and tasks in a glance, you can even add and edit tasks without leaving the pipeline view, you can know who’s in your team is responsible of which deal, send email to your customers without leaving the pipeline, and to add more flexibility to your Sales Pipeline, you can set a reminder so that if your deal passes a certain day, we consider it a rotten tomato, this will alert you on the state of each deal and enables you to take actions to close more B2B and B2C deals. If you spend much of your day switching between a CRM and your Gmail account, you’ll be losing valuable time and we can help you spend effective time in your Gmail inbox and enjoy a CRM features at the same place. 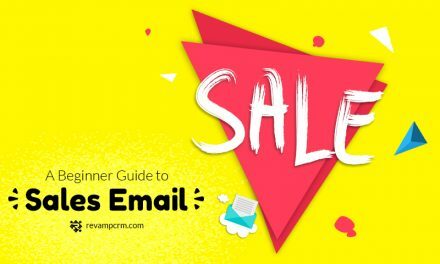 Save emails to Revamp CRM Contact’s Profile. 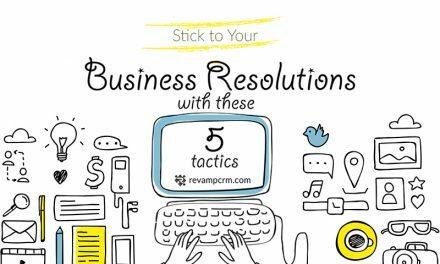 View your own Revamp CRM task list. View Revamp CRM Won, Lost and In Progress Deals for a selected contact. Add Task, Add Deal and Add Note to selected contact. View your contact’s social media links. Another revolutionary new characteristic we show off with in Revamp CRM is Lead Clipper. Imagine a workflow without copying and pasting. 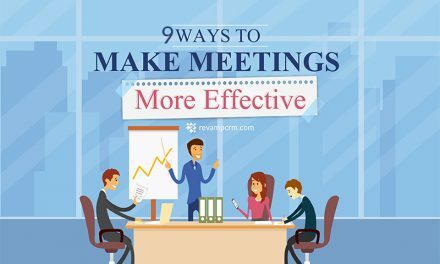 You can be surfing the internet and BAM, you found ideal prospect, now don’t go back to your excel sheet to copy the information, it’s a waste of time. All you need to do is to CLICK, and that’s it. We will capture leads from LinkedIn, Gmail, Facebook, Twitter and much more to Revamp CRM. Clip contact data from any website and put it straight in your Revamp CRM account. After that email the lead and we will log the activity for you – this process has never been faster nor easier! It is the ideal Chrome contact clipper. In other words, it helps ideally extend your CRM integration process with other applications to create a fully scalable, customized business solution. A visual overview of your sales divided into different categories, split by products, sales person, source and region. These filters will help you to measure your team’s activity and analyze how to help your business grow faster. Tracking the progress of deals as they move through your funnel and identify the stages where you are winning and losing deals to discover weakness and anticipate challenges. Identifying the strengths and weaknesses in your process to improve sales performance. Our powerful filtering tool allows you to take the wide view or focus in on details. A comparative data on how members of your team compare against one another. Data to evaluate performance of your people and you will have the data you need to predict with accuracy what actual sales are going to look like next week. To sum up, by always knowing where you stand, you can make the best decisions for your business. 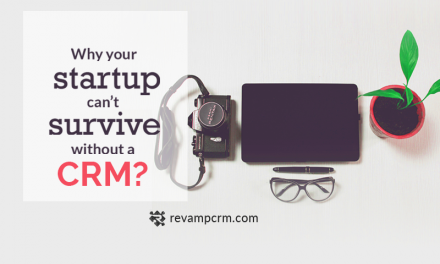 With all those features in mind, if you’re all set and you’re convinced that a CRM can change your start up life. Let’s talk to help you set up Revamp CRM – wait a minute, Our CRM doesn’t need a set up, it’s as easy as 1 2 3 – well, you can contact us to give us your feedback, chat or catch up. 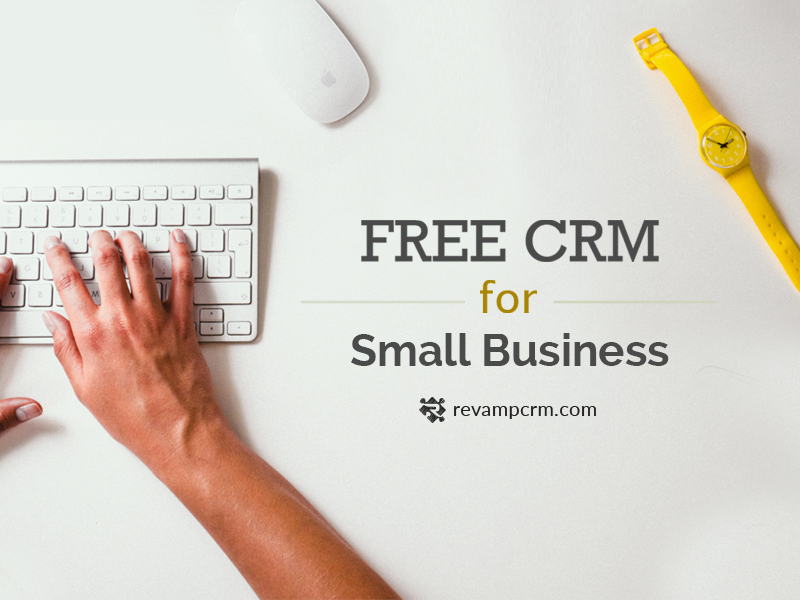 Now, if you’re ready to pull the trigger on a CRM, join our Revamp CRM FREE forever account.